Today, I'm back with Part 2, features two through five, of "A Ghostwriter: 5 Features That Can Help Build Your Business." Information rules in today’s ever changing world. Providing informative and/or instructive content to your staff, customers, and potential customer is now essential, especially with business transparency being a desirable feature that employees and customers look for. While businesses and marketers can generate their own content, a ghostwriter frees up company time for more productive and revenue generating work. ‘Informational gifts’ is another content product that businesses need to be aware of. Of the thousands of websites within your industry available for customers to find and subscribe to, why should they choose yours? That’s where an ‘ethical bribe’ comes in to play. Providing an informative report or e-book with valuable information that your potential customer will appreciate tends to motivate that individual, company, or visitor to click on your opt-in box, thereby increasing your mailing list. And, every business knows the importance of having a mailing list – it’s crucial with the increasing e-commerce trends. It’s this offering of valuable and quality information that helps build a relationship with your site’s visitors and keeps them coming back. This ongoing relationship will eventually lead to an increased mailing list and sales. The first impression an online searcher – potential customer searching for your product or business type - will have of a business, is its landing page. Obviously, a business needs to have an attractive, quick loading, SEO friendly, and informative page. Now, while a ghostwriter will most likely not be a web designer, she can create the needed content for the site, content that will engage the visitor and motivate him to subscribe to the mailing list and make contact with the business. The mailing list is what generates long-lasting relationships and sales. Through the mailing list you can offer information, along with product and/or business promotion. Marketing experts advise though, to offer a 75 to 25 percent ratio of information to promotion. Again, information is what people want today; they want to know how to find a solution to their problem or need, and they want to be informed. If you provide that, you will have sales. Along with creating effective landing page content, a ghostwriter can produce product descriptions and guides. Through the information you provide and additional research, she can create informative and customer appreciated content, thereby fostering customer loyalty. In addition to writing articles, newsletters, e-books, reports, and other content, a ghostwriter should know copywriting. While this skill isn’t essential for some aspects of the job, it is important in the event a client requires projects such as landing pages, email marketing, product guides, articles, or other. And, being aware of SEO and keywords will help the ghostwriter create traffic effective content, leading potential subscribers and customers to the business’ website. Knowing copywriting and SEO is a surefire way for a ghostwriter to increase her value to business clients. Lastly, the number one quality a ghostwriter needs to have is being a good writer. It’s also a good idea for the ghostwriter to specialize in a couple of different areas – this also increases her value to specific clients. 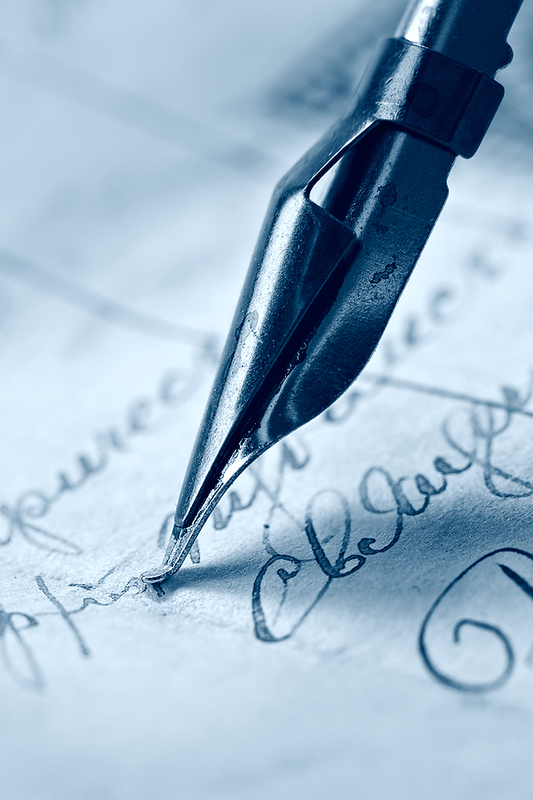 If you are thinking of hiring a ghostwriter, you might ask for samples and/or testimonials. Note here: testimonials from ghostwriting clients may be difficult, if not impossible to come by . . . for obvious reasons. If the ghostwriter can’t provide testimonials, it’s important to understand why and ask for writing samples instead. 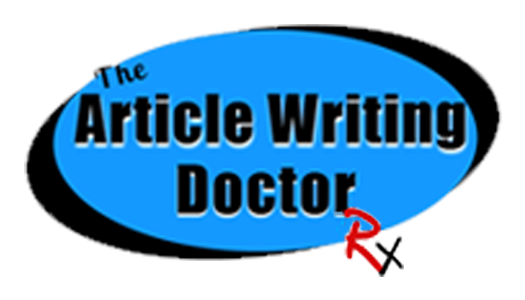 NEED HELP WITH YOUR WRITING OR CONTENT MARKETING?